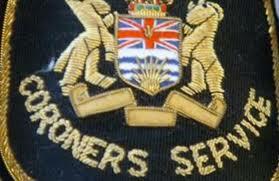 Abbotsford/Chilliwack – This past week, the Abbotsford Police Crime Reduction Unit (CRU) arrested 23 year old Brandon Joseph Richard FAST of Chilliwack in connection with the theft of multiple catalytic converters. “CRU began an investigation into the thefts of catalytic converters from Dodge Ram diesel pickup trucks between model years 2007-2012. There were a total of 78 reported thefts throughout the Fraser Valley between March 18, 2016 and March 28, 2017. 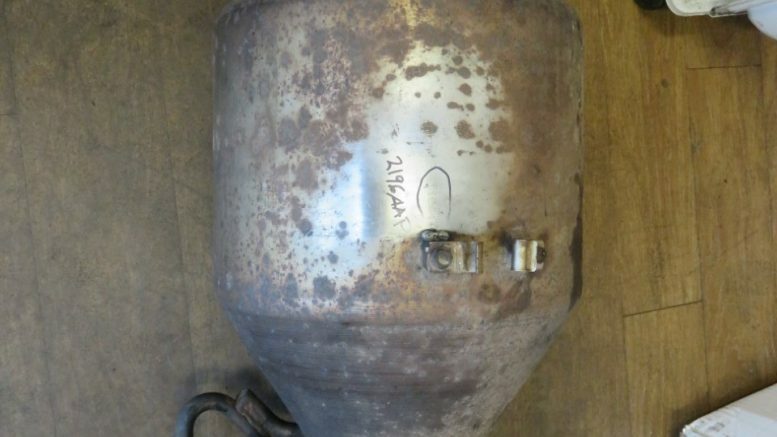 With the assistance of a local recycling business, police were able to confirm that FAST has had over 34 catalytic converters in his possession” advised CRU Officer, Cst Jess Williams. FAST has been charged with four counts of theft over $5000 and two counts of mischief to vehicles. FAST remains in custody pending his next court appearance on April 24th. Catalytic converters are emissions-control devices attached to vehicle’s exhaust system that converts toxic exhaust gasses into less harmful emissions. The catalytic converters are sold to scrap metal dealers or recyclers for a fraction of the cost they are worth. These types of theft are often underreported as owners generally take their vehicles in for repair and do not contact the police. * Try to park in well-lit areas, or areas of increased vehicle and pedestrian traffic. * Call police if you observe a person or vehicle acting suspiciously in your neighborhood. * Consider an alarm for your vehicle. * Whenever possible, park vehicles in a secure secured parking areas as opposed to street or open area parking. 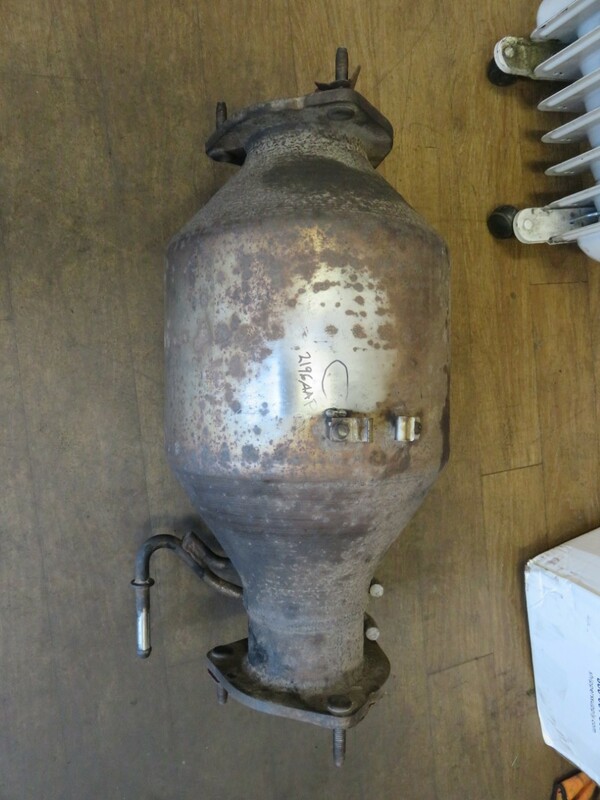 Be the first to comment on "Abby PD – Catalytic Converter Theft – Chilliwack Man Arrested"